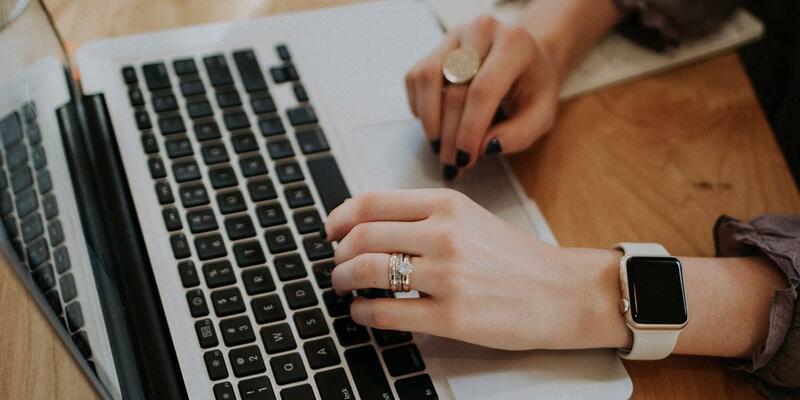 But as so many of us know, when our relationship with work (and the money it provides) is NOT working, it can cause stress, worry, and unhappiness. If you’ve been feeling this, I encourage you to take steps to explore a career that fulfills you. It may be a role that already exists, or you may end up creating something brand new. Put one foot in front of the other, talk to those who’ve walked before you, and don’t give up. How do you feel about your overall experience of the work you’re currently doing? Is it fulfilling? Satisfying? Is the stress level of the work manageable for you? What about the hours—are they compatible with your life? Is the money you receive from your work adequate to meet your needs and provide the lifestyle you choose? Do you have any secret or spoken fantasies about a profession or work style you’d prefer to the one you currently have? 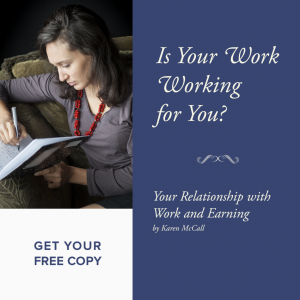 If you’d like to dig deeper into your relationship with work, take a look at my mini eBook, “Is Your Work Working For You?”. I walk you through more exercises and insights to help you choose a career that fully supports your dreams, goals and ideal lifestyle. Go here to download your free copy.